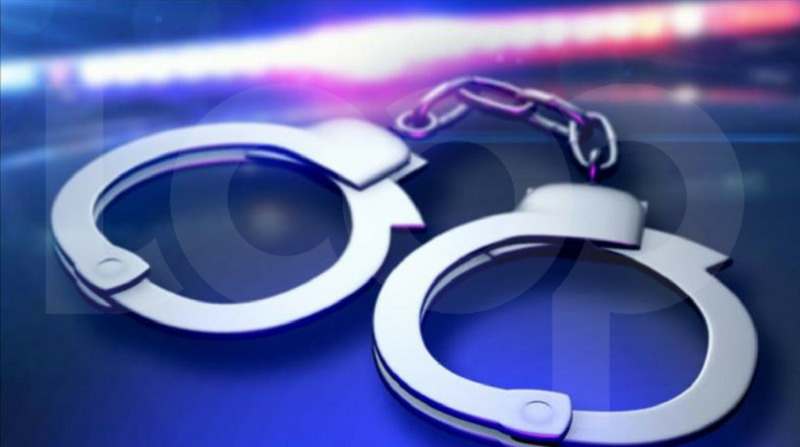 A Venezuelan national, who was once a police officer, will reappear tomorrow before a Point Fortin Magistrate on charges of possession of six guns and seven rounds of ammunition. 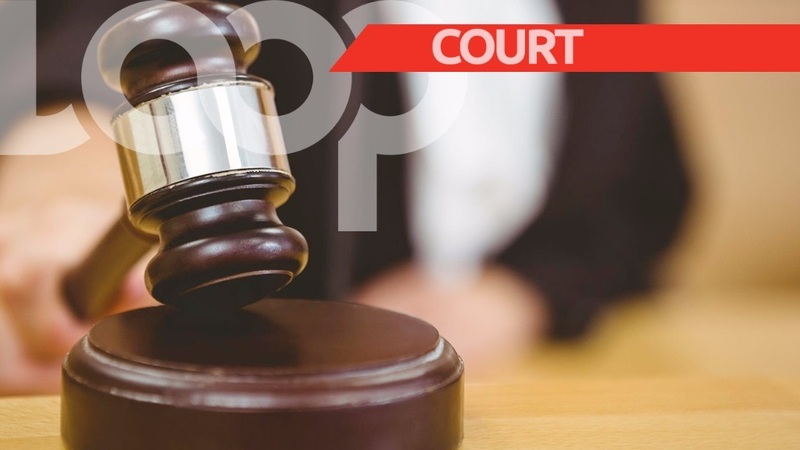 The accused, Earyn Paul Contreras Salazar, made his first appearance on Monday at the Siparia Magistrates' Court before Senior Magistrate Rajendra Rambachan. The matter was transferred to the precincts in which the allegations occurred, and a translator was ordered to appear before the courts as Salazar told Rambachan that he only understood English a 'little bit'. While the charges were read to Salazar, they will have to be re-read with the interpreter presence. The charges were laid by PC Ramdass. Police Prosecutor Sgt Jitmansingh represented the interests of the State. He objected to bail on the grounds that Salazar could potentially be a flight risk, as there was currently no evidence that the Venezuelan man was in the country legally. After further submissions, the objection was upheld, and Salazar was remanded in custody until his next appearance. 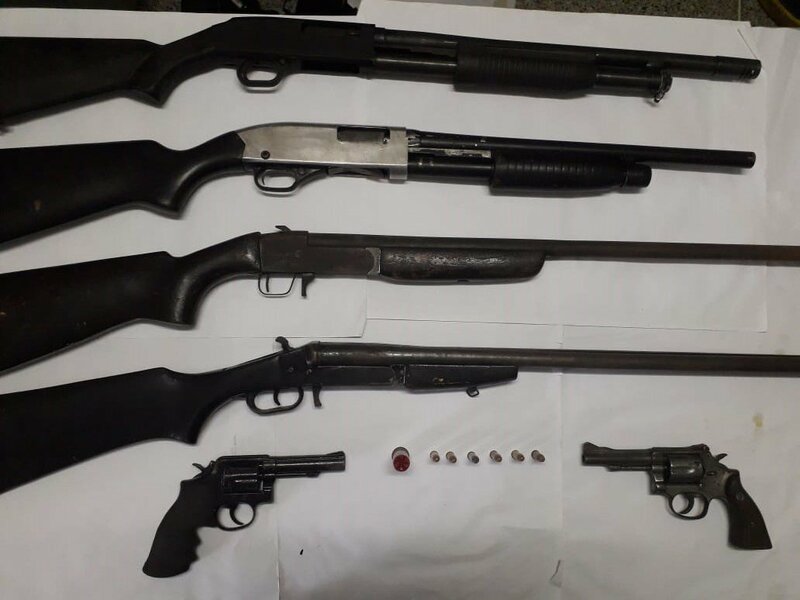 On January 3, at Morne Touche beach, Bois Bourg, Cedros, Salazar was allegedly found with six firearms - two .38 special revolvers and four shotguns - in his possession. He also allegedly had six rounds of .38 special ammunition and one round of 12-gauge ammunition in his possession.